On the mixed martial arts portion of the show, fans will see a matchup of two Orange County warriors featured as 9-6 Mike Segura out of Laguna Hills faces 5-3 Kenny Quach from Santa Ana. 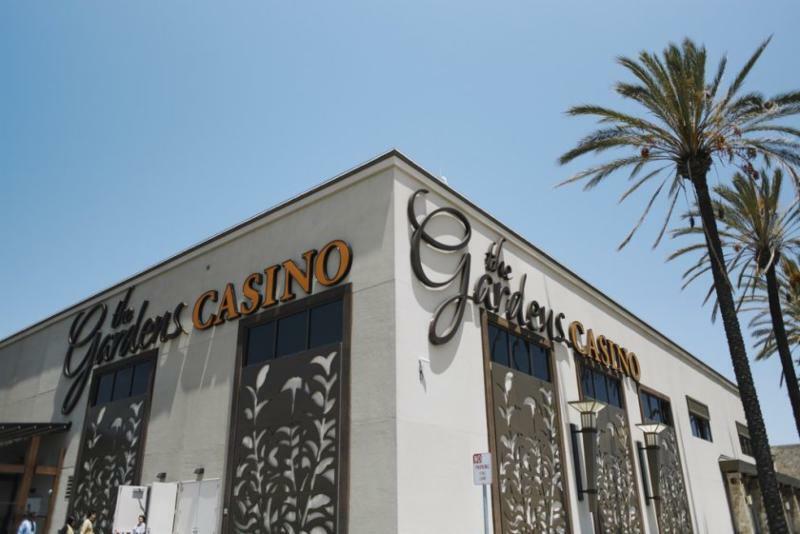 In the other mma matchup it will be two fighters making their pro debuts with Long Beach’s Garrett Williams facing Hacienda Heights Ernesto Leyva. 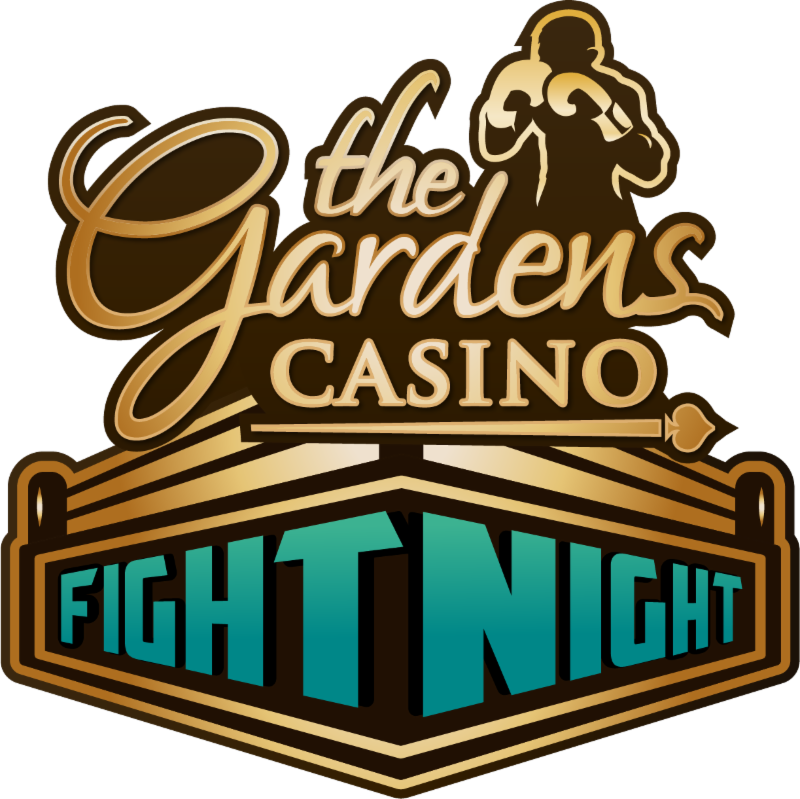 The Gardens Casino Fight Night will launch its first of four shows on Saturday, February 9th at 7pm PST, with subsequent shows scheduled for Saturday, May 18th, Saturday, August 3rd, and Saturday, November 9th. All tickets are priced at just $60 and are on sale now at www.socafights.com. Solid card on Feb 9th.